Having trouble figuring out what to get Dad for Father’s Day? Are you trying to think of something other than a new shirt or tie? You’re not alone. Honestly, we Dads don’t make it easy. Most of the time we don’t know what we’d like either. Here’s a few ideas for your #1 Dad. Tile is a Bluetooth tracker device you put on your keys, wallet, remote control, anything that ever gets misplaced. Using the app, you can make the Tile play a sound so you can find it, you can also tell how close you are to the device which is another handy feature when searching. I have had one of these on my keys for almost a year now. It has saved me numerous times from having to crawl on hands and knees and from pulling out couch cushions to find them. I really should put one of the Slim Tiles in my wallet and a Tile on the TV remote control because those are the other common items I search for. I have several keys I need for work. I also have a key fob. I wanted a more compact way of carrying and organizing my keys so I bought the KeySmart key carrier. It is completely adjustable. Whether you carry a lot of keys or just a few it works perfectly. It keeps your keys silent and your keys are always in the same order making it key to find the right key even when the look the same. Whether you are mowing the grass, exercising, or riding in the car, Bluetooth earbuds are great to have. I specifically like my Motorola Surround Earbuds because they comfortable hand around my neck when I’m not using them. They also give you the option of just using one earbud. I often use them this way when listening to an audio book or podcast. Mowing the grass I use both to cut out the noise. The buttons on the earbuds all you to play, pause, and skip tracks as well as control the volume. My parents have lamps all over their living room. They are not big fans of overhead lighting. Don’t ask me why. I bought these remote control outlets for them. These are extremely simple to use! There is no trying to pair (and keep paired) with your phone. It comes with a remote control. Push one button and the light (outlet) turns on. Push another button and the light turns off. Simple and consistent! It’s one of my parents’ favorite gives I’ve given them and that’s a testimony in itself. There is also an “all on” and an “all off” button. I love RC helicopters! Now I’m not talking about the $500+ versions that you see on YouTube. I like the 4 channel versions that are affordable yet tons of fun to fly like this v911. I have several listed at the bottom of my Resources page with descriptions of each one. My kids and I have had a lot of fun with these. I can’t leave a Chromebook off the list. 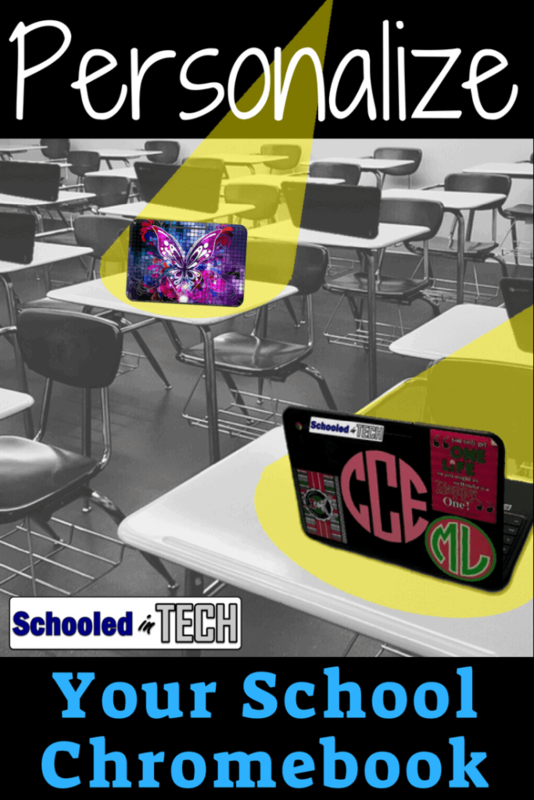 A Chromebook can be perfect for a high tech Dad who wants to customize it and install extensions and Android apps. It’s also great for a Dad who just wants to be able to check their Email, Facebook, and watch YouTube videos. The upkeep for a Chromebook is basically zilch. It will just work when needed. I wrote a post called What Chromebook Should I Buy in 2018? that explains the key features you need to look for when choosing a Chromebook. The number one thing is you want 4GB of RAM. There are 2GB models on the market, but you’ll be disappointed with their performance. I’ve written this entire post on a Chromebook. This link will only show you only Chromebooks with 4GB of RAM. So these are just a few gift ideas for Dad that I actually own and use. To all of you Dads out there, I hope you and your family have a wonderful Father’s Day!